Creating a great design for your cannabis product is not an easy task. There are lots of different elements that you need to take into consideration in order to catch the eyes of consumers. Not only the obvious design elements such as color combinations, logo design, and brand consistency but perhaps more importantly, you need to make sure that your packaging is compliant with state and local laws. In 2018 we are seeing great trends where cannabis brands are progressively becoming more sophisticated and elegant while maintaining their branding and target market honed into their respective areas (such as in medicinal brands, edible brands and so on). 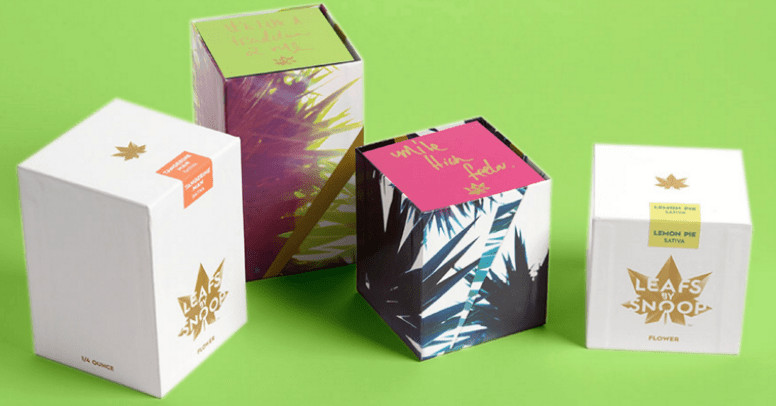 From plain and simple to colorful and exciting, this is our pick for the top 13 cannabis packaging designs to date. At first sight, Aya blew us away with their packaging. Their cosmic-themed design uses animals to represent the effects of their different products. For example, they use a Bear to symbolize their “Slumber” cannabis nectar which helps you rest just like a bear hibernates.  An Owl is used to symbolize their product “Inspire”, a Raven to illustrate “Awaken” and an Elk to represent “Relax”. 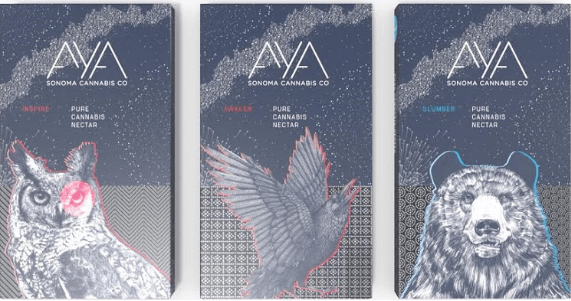 With this smart and beautiful cannabis packaging design, AYA is guaranteed to stand out next to competing brands on dispensary shelves. 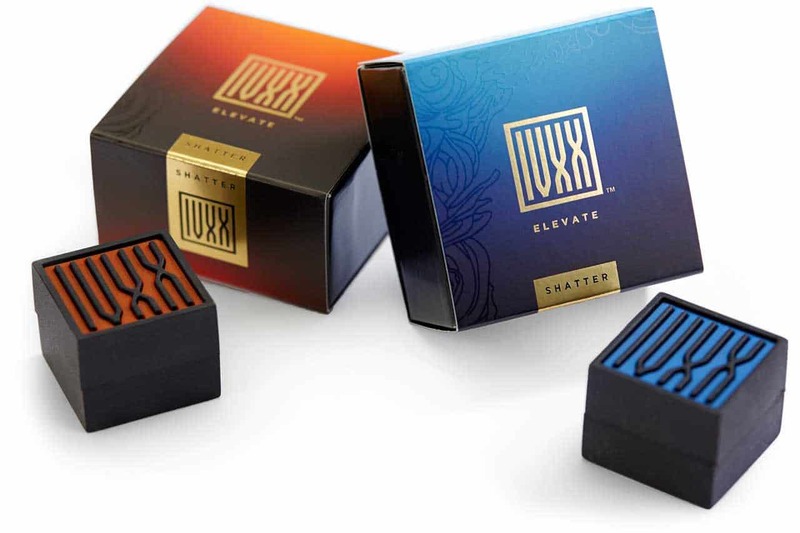 IVXX portrays the more refined and graceful aspects of the cannabis world. The name alone hints to a classical elegance where each letter resembles a dabbing tool. IVXX have made great decisions in their packaging style, making it a cannabis brand that stands out from the crowd. Using hints of gold on black backgrounds, or even plain colors with a golden logo, IVXX provides a variety of products for your sophisticated dabbing needs. Atlas Edibles does not only have eye-catching packaging designs for their products, but they’re also recognized as one of the “best edibles in the industry.” Their colorful and “doodly” packaging designs are not only aesthetically beautiful but also help consumers know about the products even before reading the label. For example, their product “Ember” consists of a factory-style background and states that it promotes positivity, functionality, and creativity. “Nimbus”, on the other hand, seems almost dream-like, visually promoting the balance, mindfulness & playfulness that the snacks aim to produce. 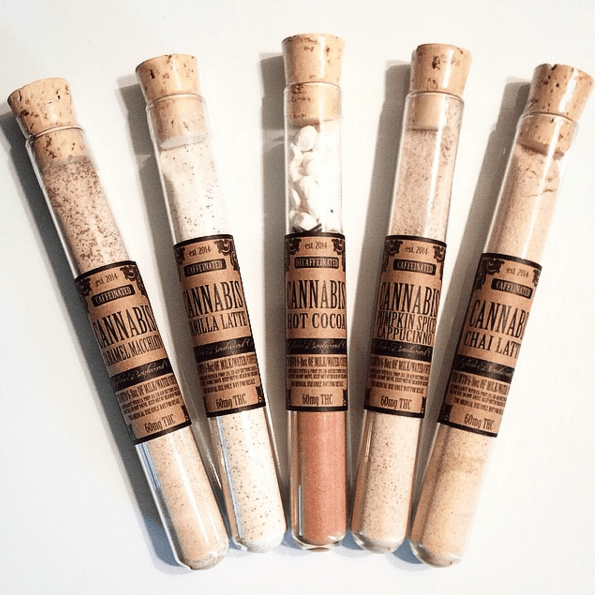 From Chai Latte to Caramel Macchiato, Skyline Boulevard offers a wide variety of liquid edibles (drinkables?) to take with you wherever you go. Their product comes in aesthetically beautiful and well-designed tubes that make it easy to have on-the-go. Fitting a lot of information on a slim tube is not easy to do but Skyline Boulevard as done a great job in displaying all the individual product info whil not over-crowding the packaging. When it comes to medical marijuana, Dosist (formerly known as hmbldt – See why they changed their name here) is a renowned provider. HighTimes and Greenstate have praised the Dosist’s Dose Pen on several occations for their revolutionary design that guarantees controlled dosage on every hit. 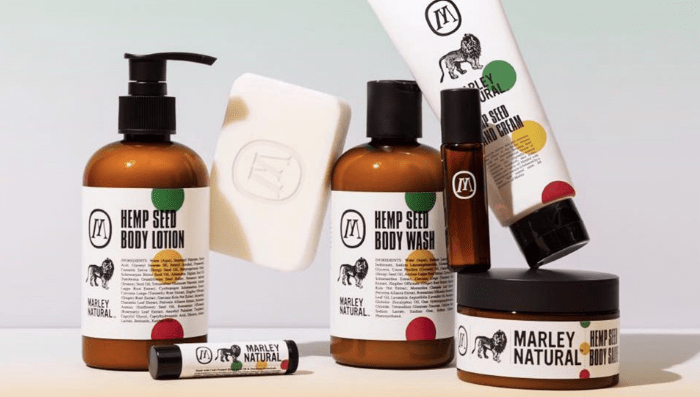 Marley Natural’s body care line finds a way to combine minimalism and discretion while still blending in some fun branding design in a subtle way. The color combination allows consumers to easily understand the cultural origin of the brand. Implementing their three distinctive colors (green, yellow and red) and a characteristic lion within a white background creates a feeling of seriousness and pride. At first sight, Leafs by Snoop’s buds packaging seems simple and inconspicuous, using a golden leaf adorning the white box. But once opened, the packaging presents to you a completely different style where colorful patterns and a fun message inside the box prepares you for a good time. Both the inside and the outside of the packaging is, as the name suggests, represented by leafy designs which help maintain their branding intact through the strong contrasts of the inside and outside. 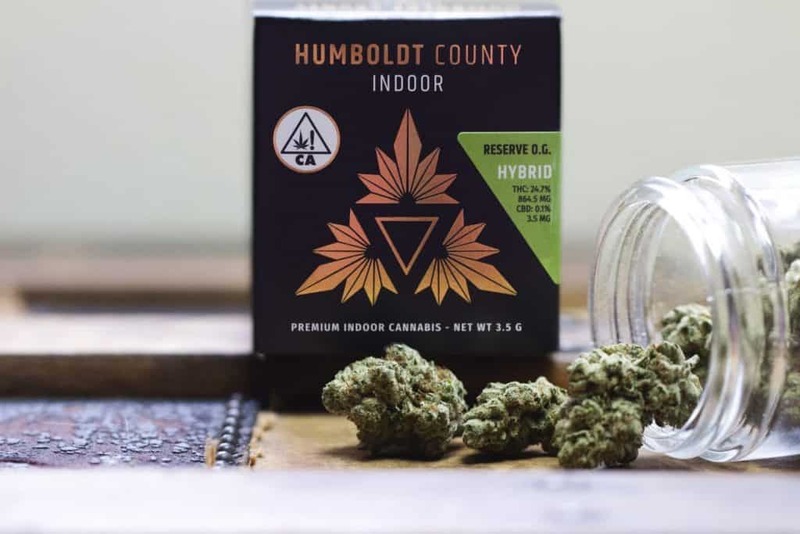 Humboldt County Indoor first came to CannaVerse Solutions to have great looking California compliant packaging for the new . HCI wanted something that showed their class and unparalleled cannabis quality while complying with all the new state laws and regulations that came into play in California 2018. Note the beautiful glossy gold and the seamlessly fitted strain sticker that shows THC and CBD levels. 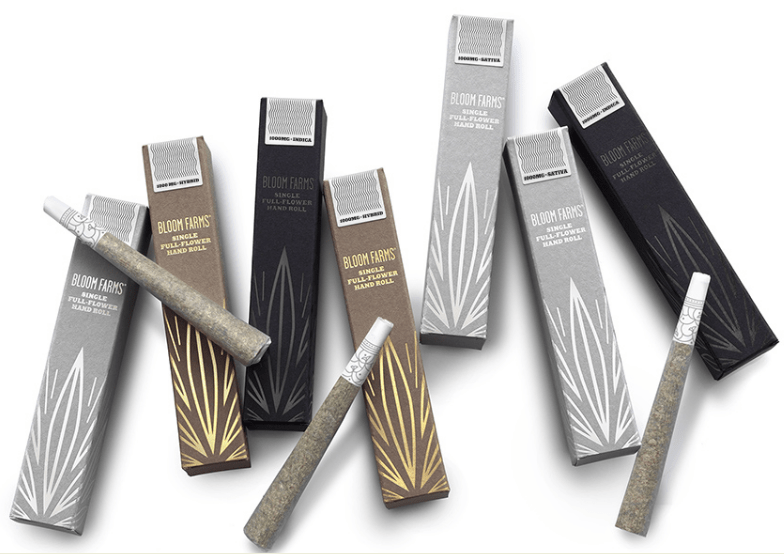 The luxurious design of Bloom Farms’ individual cannabis hand-rolls stands out from the crowd. The different boxes for their products share a leaf that covers three faces of the box, boxes which come in black, silver and golden colors, helping depict the type of strain they’re holding inside. We are not the first branding agency to praise Bloom Farms on their packaging design. They were perhaps the first cannabis brand to show that the marijuana industry has a classy side to it. 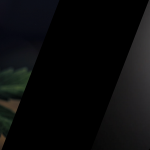 Good Fortune’s pre-rolls uses visual design as well as language choices to skillfully achieve a thoroughly mystical brand. 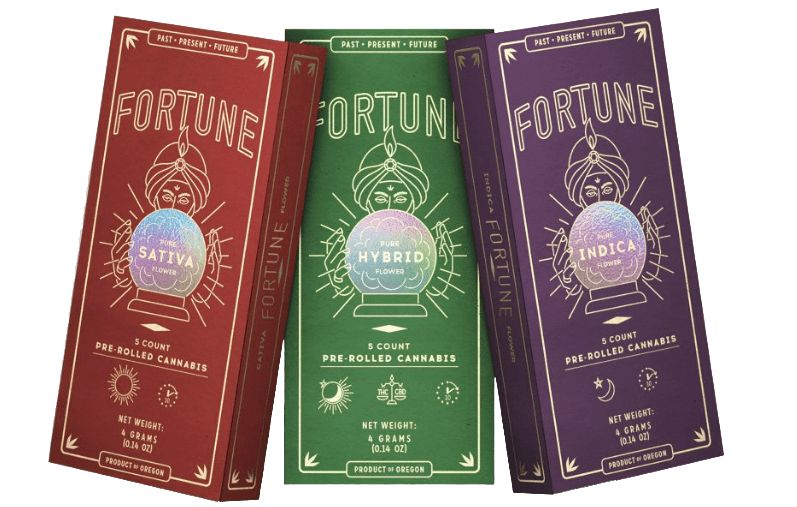 All three types of pre-rolls have a color assigned to them along with an illustrated fortune reader in the center who reveals what type of strain is in the box. Everything from the colors to the illustrations brings our thoughts to Harry Houdini and how we all sometimes need a little help to escape everyday life. Lowell Farms pre-roll packaging connotes an artisanal, organic background. 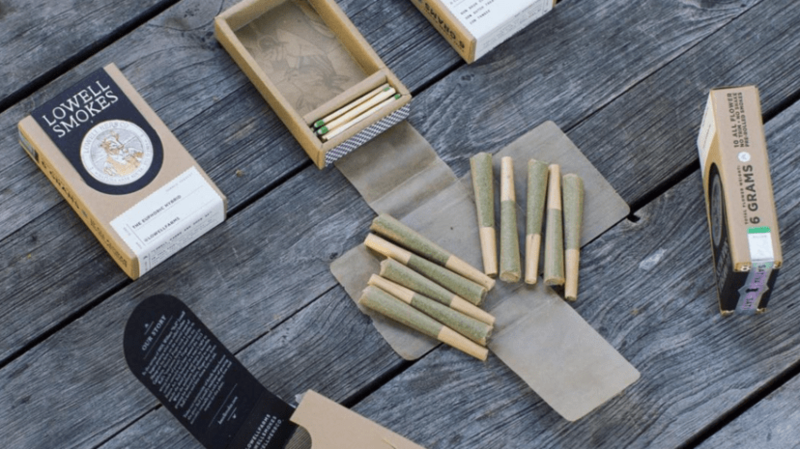 Each of their packages consists of 10 pre-rolled cannabis joints (a total of 6 grams of weight) with a slot for matches and a strike strip on the side. It was this design that awarded Lowell Farms with the “Best product design” award at the Greenstate Cannabis Awards 2018. This is a great example of beauty meeting functionality. Containing such beautifully bizarre illustrations on their products, it was impossible to leave Advanced Nutrients out of this list. All of their products are labeled with amusing cartoon-like graphic designs that make this brand an instant eye-catcher. With the variety of their designs, it is easy to be tempted to start a collection of their bottles once they’ve been used.